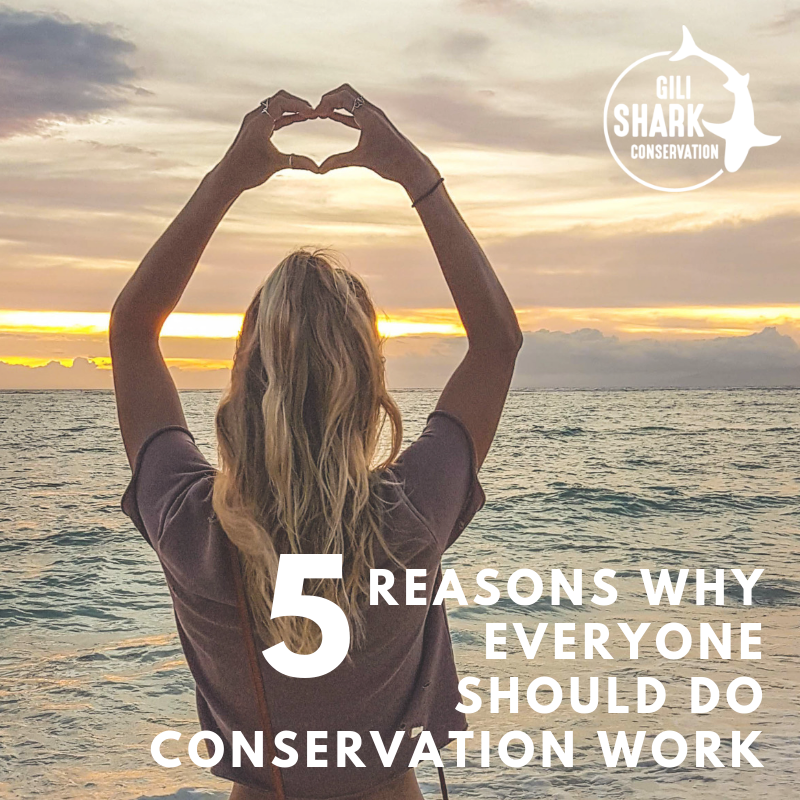 5 Reasons Why Everyone Should Do Conservation Work! Five reasons why everybody should do marine conservation at least once in their life! Being part of a conservation project is a unique chance to grow yourself and make a difference in this world. Conservation work. You may hear those two words put together here and there. But what is conservation? There are a few definitions out there, but basically it means the careful preservation and protection of something. It also usually includes a planned management of a natural resource to prevent exploitation or destruction. You may have a friend or a family member who went traveling to do some conservation work helping the ocean and came back home with their stars in their eyes. You may have read testimonials on traveling blogs or magazines which had caught your interest in being part of such a project. Investing yourself in a conservation project that you care about will change your life forever! So you’re still hesitating and are not sure what type of conservation work you should participate in? Keep reading and find out five reasons why everybody should do marine conservation at least once in their life. First of all, you may think it’s scary to get involved in a specific project where you may not be an expert. You may think it’s scary to move to a city or to a country very far from home for the first time. You are right! It should give you a prickling sensation in your belly, or keep you awake all night once in a while. These are normal reactions. They are reactions to the unknown. But by being kicked out of your comfort zone, you will gain many benefits! You will discover sides of yourself didn’t know about, and skills you didn’t know existed within you. You will get to know yourself in a better way, learn about things you like and don’t like. Being out of your comfort zone helps you grow so much and helps you discover yourself in a way you didn’t think was possible. Once it’s over, you will be proud of yourself, more self-confident, and more open-minded to the world! When you get involved in marine conservation, you get to meet people from all different backgrounds who share your passion for the ocean. It’s easy to bond with these like-minded individuals and you’ll immediately become part of a strong community. Because marine conservation is a small world. Everybody knows someone somewhere. 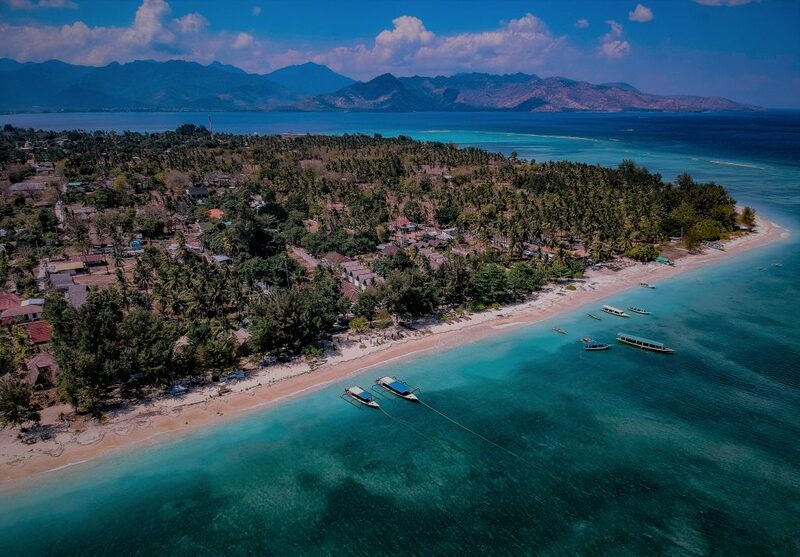 Being part of a marine conservation project provides you with the opportunity to network and connect with a variety of inspiring individuals. These people will help you grow, motivate you to push yourself, and could even inspire you to change your path in life. You will learn that there is a list of unique and interesting marine careers such as: marine biologist, marine researcher, marine environment educator, oceanographer, aquatic veterinarian, scuba diving instructor, underwater videographer, marine scientist, and marine environment economist, just to name a few. If your passion is strong enough, who knows where it could lead you? 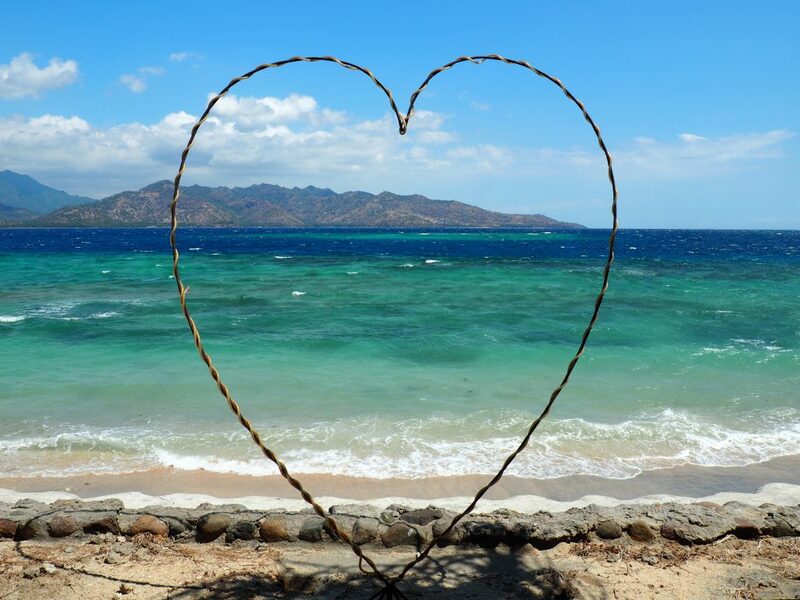 Besides finding a community of ocean lovers, you will also become part of the local community. By residing in a new place you will immerse yourself within a new culture and new people. You will build relationships, respect the differences and find a second home for yourself. Best of all, you will find friends for life! By doing marine conservation, you will become knowledgeable about marine life and the oceans, but also many other subjects related to it: threats, changes, activities, other current projects around the world, etc. You’ll become an advocate of the cause and you will gain the power to educate others and answer questions friends and family may have. It will be a very significant power, as the ocean is, more than ever, facing difficulties and realities that many still ignore. Without realizing it, you will create a circle of consciousness around you. Caring about a certain subject is contagious. You’ll inspire others to care about it too. And because the key to changes is education, without realizing it you will become a meaningful teacher. Becoming a knowledgeable person will open your eyes to many new things. It will make you more aware of the world around you and the effect your actions can have on our planet. 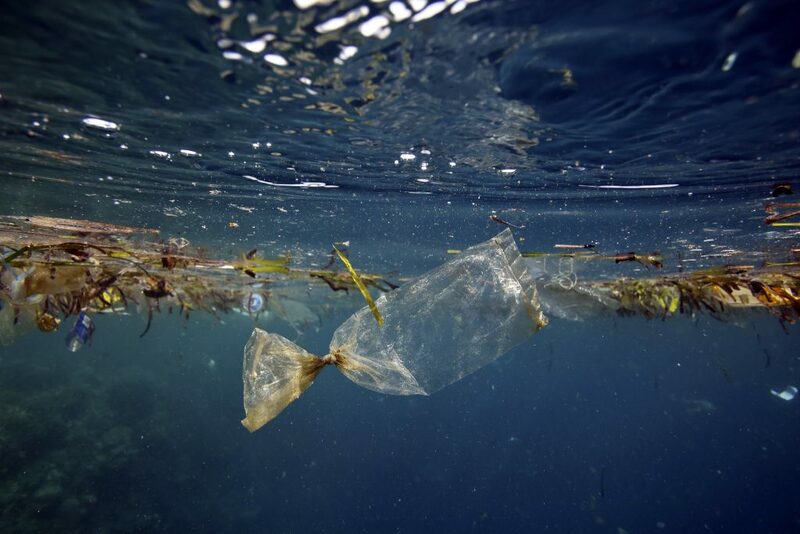 For example, just as most of us, you are probably aware of the critical situation of plastic in the ocean. But after experiencing it, seeing it and learning about it in more detail, some realities will hit you harder and make you more prone to making changes. To know something is one thing, but to experiment it and see it with your own eye is another. Enrolling into marine conservation will wake up something else inside of you. What you will have learned and put into action will, from now on, reflects in your everyday life. Enrolling into marine conservation is a chance for you to help a cause that actually matters. 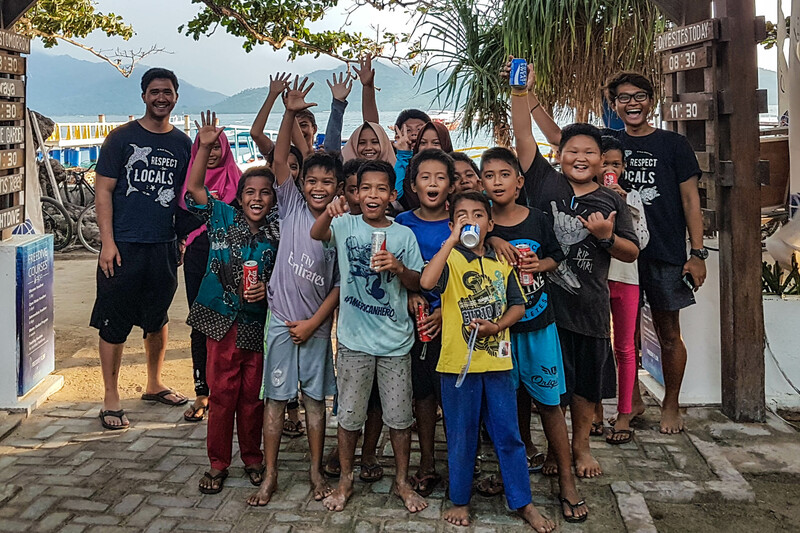 It’s a chance to combine two things you like — traveling to a new place and making a difference. In other words, traveling with a purpose! With the skills learned and your new experience, who knows where this could lead you in the future? It’s an entrance to a whole new world where the benefits for you and the world are countless. As you can see, there are many reasons why everybody should do marine conservation. 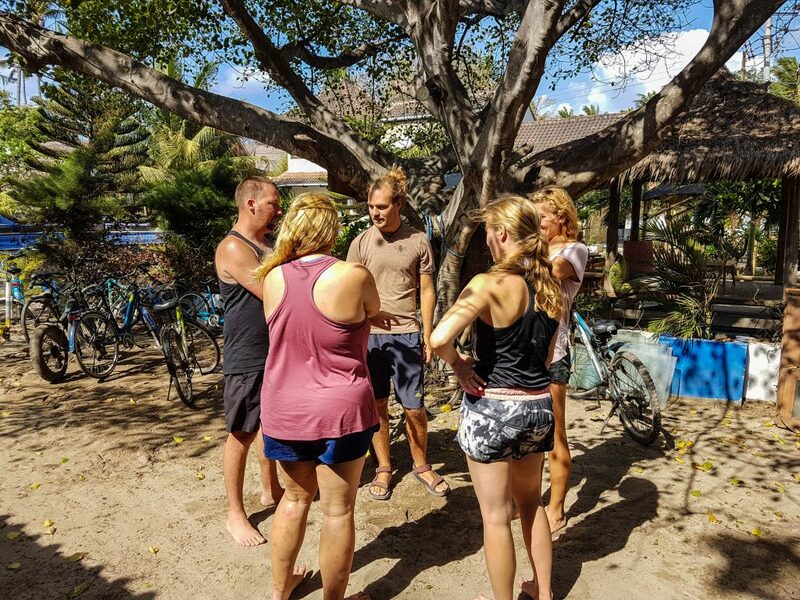 You will create memories for life, grow yourself within an inspirational experience, make amazing new friends from anywhere in the world, experience something you only dreamed of, make a positive difference to conservation, and change your life forever! If you have it in mind, do it. Don’t hesitate. Just do it. Experience and feel something spectacular for yourself. Go fall in love with a place, the people, and a new culture. Do something good for this planet that you care about. Every step and every action you take toward protecting our resources counts. So… when will you sign up?